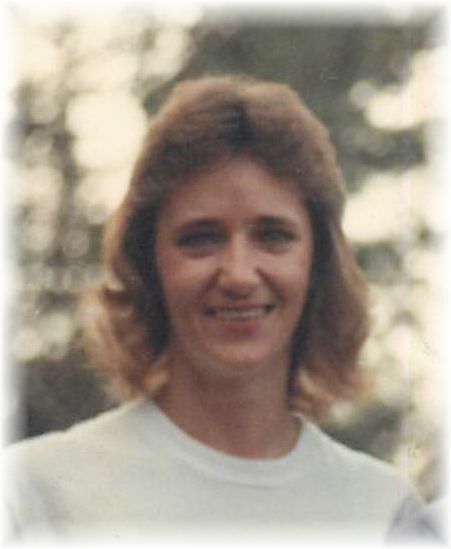 Rema L. (Smith) Wright of Waldron, Arkansas passed from this life Sunday, March 17, 2019 in Waldron, Arkansas with her family by her side. She was born December 24, 1959 in Hanford, California to Floyd H. Smith and Wilma (Slater) Smith. Rema was 59 years old. Rema enjoyed being outside and working. She always looked forward to a game of Farkle and her dog Penny was her sidekick. She loved and treasured the memories made spending time with her family and friends. Rema leaves behind to cherish her memory, her mother, Wilma Smith, one sister, Diane Vaughn and husband Tony and two brothers: Jerry Smith and Brent Smith. Rema is also surviveved by her nieces and nephews she dearly loved. She will be missed by all that knew her and the many whose lives she impacted including a host of extended family, friends and loved ones. Rema is preceded in death by her father, Floyd H. Smith, one nephew, Anthony Vaughn and her grandparents. A private family memorial will be held at a later date. Arrangements and cremation are being entrusted to the Heritage Memorial Funeral Home & Crematory in Waldron, Arkansas.